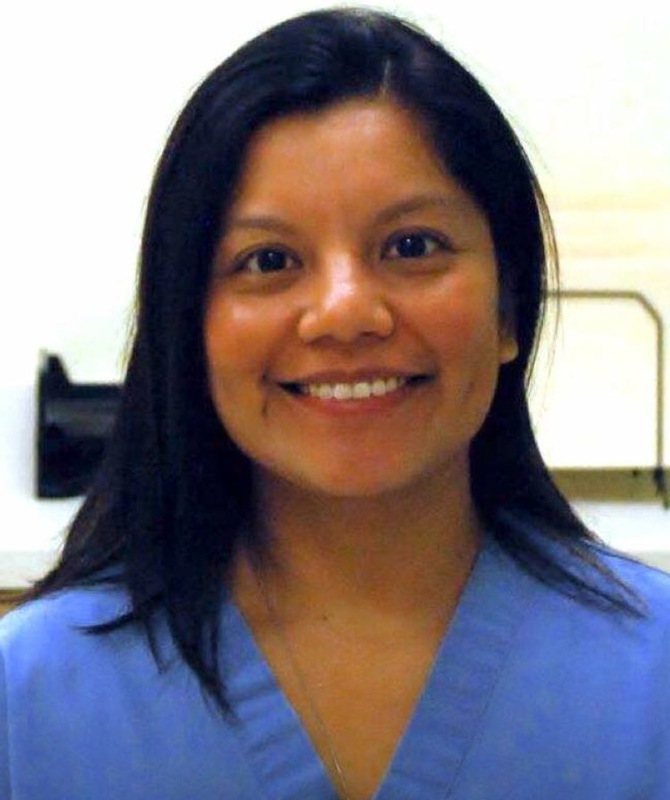 Dr. Vilma Pelaez Annicelle grew up in Woodside, Queens and graduated from Fordham University in 2000. She then went on to work as a Physician Office Assistant in the Lymphoma Department for three years in NYC's Memorial Sloan Kettering Cancer Center before attending the University at Buffalo School of Dental Medicine where she graduated in 2007. There she received a minor in Oral Diagnostic Sciences with a focus in TMJ dysfunction. Following graduation, she completed a General Practice Residency at the Brooklyn Veterans Affairs Hospital in Brooklyn, NY. Dr. Pelaez Annicelle has received a multitude of awards during her career including the Eleanor Bushee Award and Pierre Fauchard Scholarship for academic excellence and outstanding leadership and Stephen Totten Memorial Award for her significant work in oncology. She is a certified Invisalign provider and has training in digital impressions taking, which is becoming the new standard of care in the industry. Born NYC, Dr. Pelaez Annicelle is of Ecuadorian decent and is fluent in Spanish. In her private life, Dr. Pelaez Annicelle is involved in the Avon Newcomers group as the Lunch Bunch Coordinator and is also an advocate for women’s advancements in the community. She enjoys traveling especially to Walt Disney World, spending time with her husband, Dr. Donny Annicelle and visiting her family in her native New York City. She also loves walking, yoga, bowling, expressing her artistic skills through paint/wine classes or enjoying a relaxing evening watching a movie at home. More than anything, Dr. Pelaez Annicelle has always been motivated to learn and is always seeking out new methods and materials that are available. She is an active member of Spear online continuing education, a leader in clinical excellence and practice success . She has special interests in TMJ Dysfunction, the relationship between of Sleep Apnea and the Oral Cavity and the oral-systemic link. Dr. Pelaez Annicelle is a member of the American Dental Association, American Academy of Dental Sleep Medicine, Connecticut Dental Association and the Hartford Dental Society.